What Benefits Do You Get From Our Inbound Marketing Services? Remember when these tactics were worth your marketing dollars? In the age of the internet and new buyer behavior, you might as well torch these tactics to the ground. Step into the modern age of inbound marketing, where you maximize your marketing budget with a targeted, cost-effective and quantifiable method of generating lead after qualified lead. With COMPIAC, every client will receive a custom Plan built around the goals of their business. We will define your ideal buyer personas and layout the plan for attracting them. 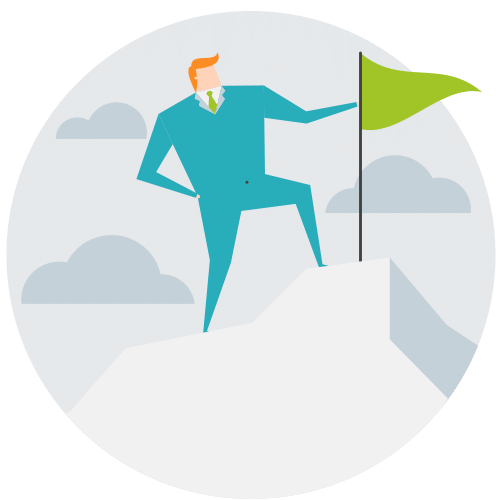 Our comprehensive gap analysis and inbound marketing strategy will help you assess the competition, strengthen your weaknesses and eventually grow your business. Our team of inbound marketing experts will make sure that you’re not only growing your website’s traffic, but also getting the right kind of traffic. 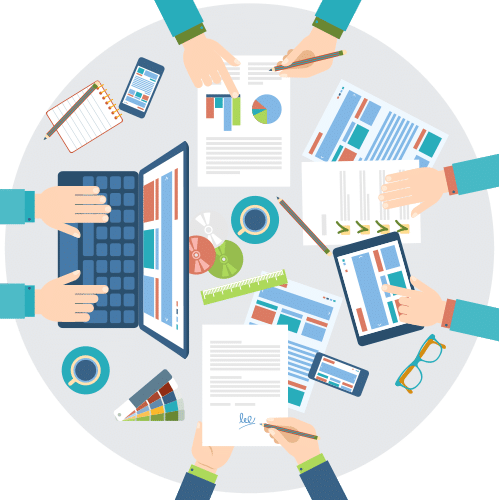 Our team collaborates with you and your team to execute a custom strategy to grow your website traffic and visitor engagement more than enough to meet your goals. As inbound marketing matures, marketers need to get more creative in their lead generation efforts. Rather than just depending on ebooks, we at Compiac conceptualizes and creates remarkable offers that prospects actually want to convert on. We’ll help you develop your landing pages and calls-to-action, monitor the analytics, and use data to maximize results. Your success at growing revenue depends on what happens after lead conversion. 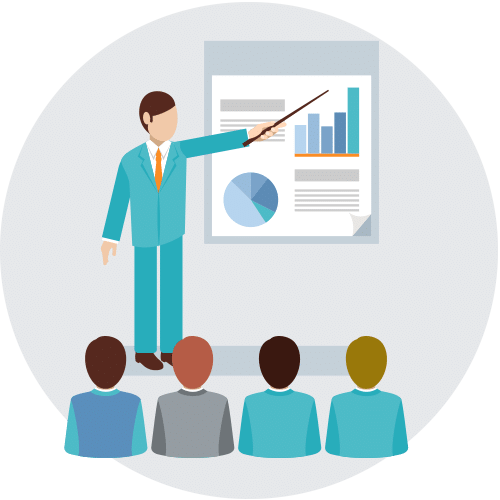 Our team of senior inbound marketers will help you lead prospects through your sales process and help your sales team convert them into paying customers. We will maximize your conversion rate through lead nurturing strategy and a lead scoring system tailored to your company. Everything we do is done to ensure you generate a return on your marketing investment. 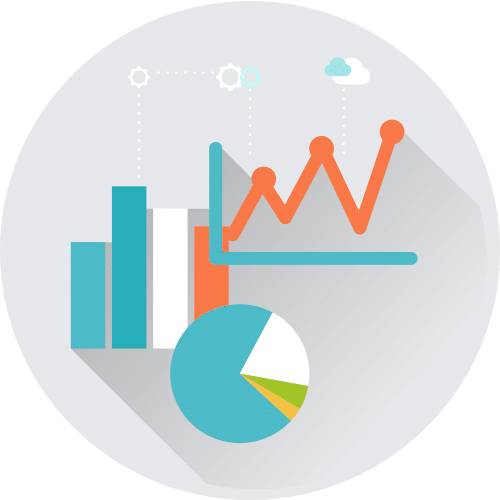 Our team will monitor your website analytics and create monthly marketing reports that show progress made toward your goals. 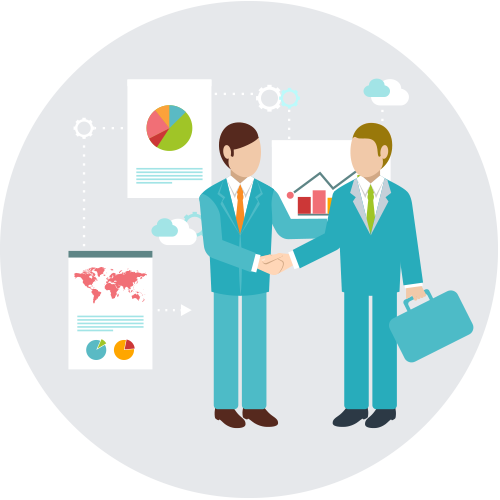 We’ll break down your ROI and close the loop between your marketing activities and sales. Talk to us to know how inbound marketing services can help your business increase leads, sales and revenue.